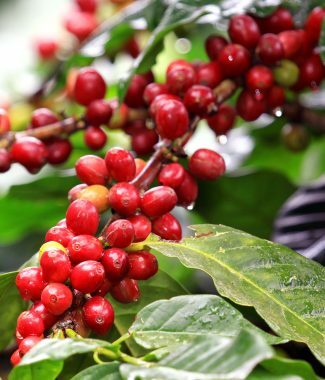 We’re excited to be able to help you bring our Yunnan Fuyan beans to your shop and would love to send you a sample. Please take a moment to fill out the information below and we will be in touch as soon as possible. 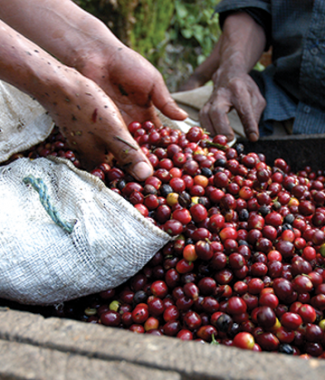 Processing method – The beans are hand picked using selective picking, and then washed in a semi-wet method. The farm is setup with its own wet mill that also has a mucilage remover. The beans are then sun-dried to an approx 14% moisture content.